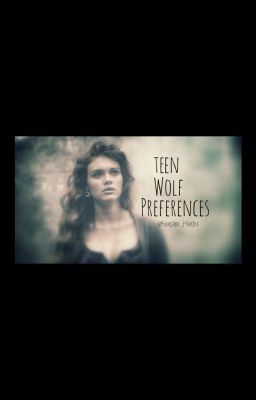 Teen Wolf Preferences!!!! Request Please!! !